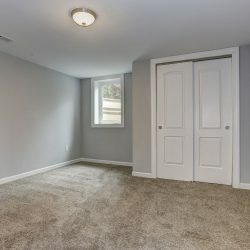 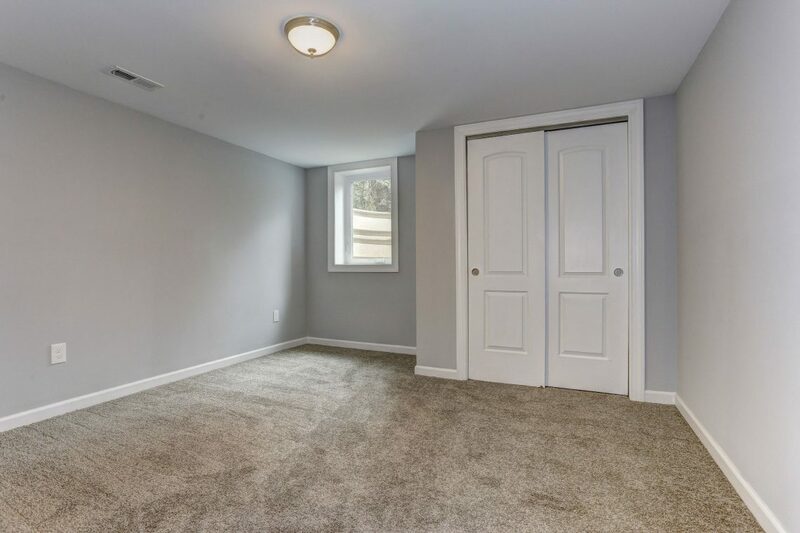 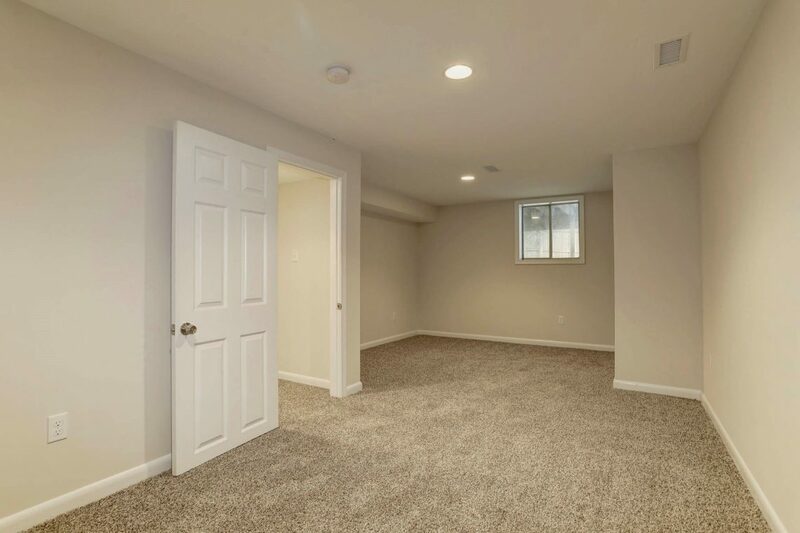 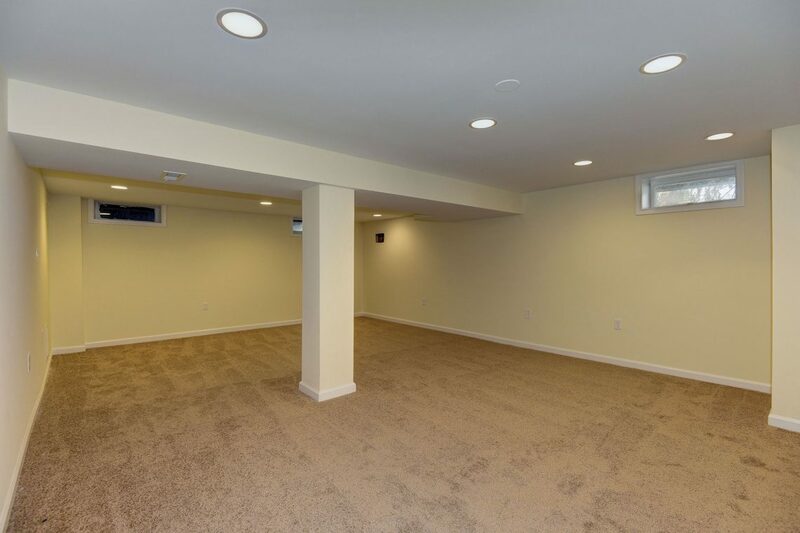 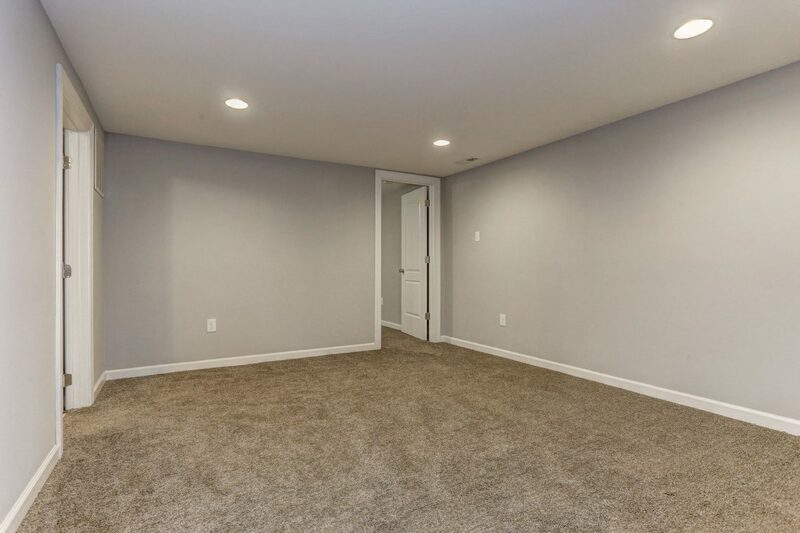 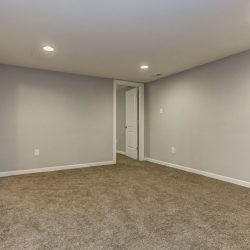 Our team at HPI makes basement remodeling effortless for our clients. 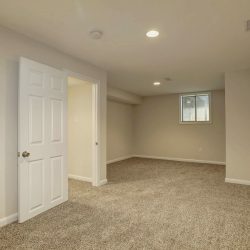 We listen to your vision, draft your plans, and implement a remodel plan that keeps the end goal in mind: to create an extraordinary living space. 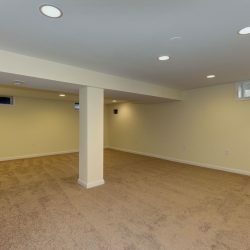 We make the process happen by using professional team members, quality materials, and exceptional craftsmanship.